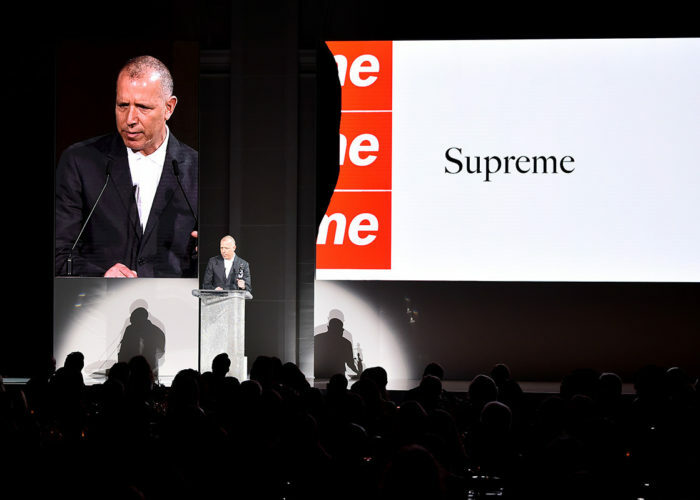 We are excited to announce our newest program: StockX Select. 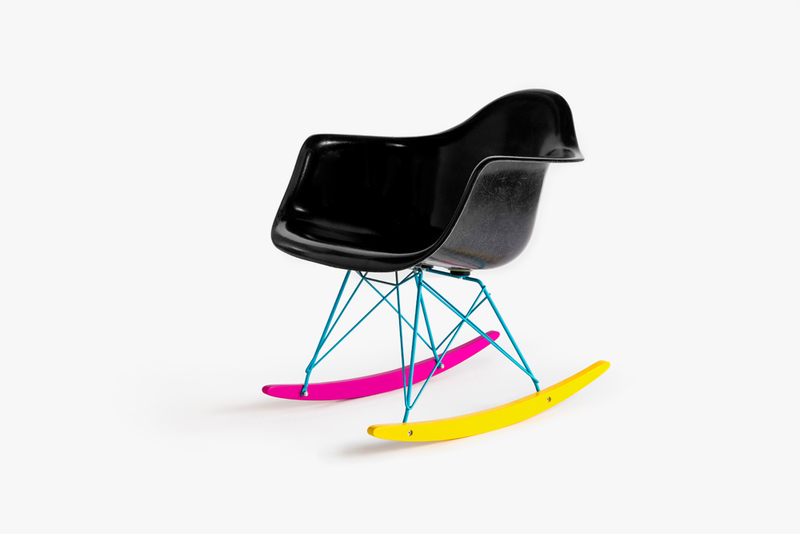 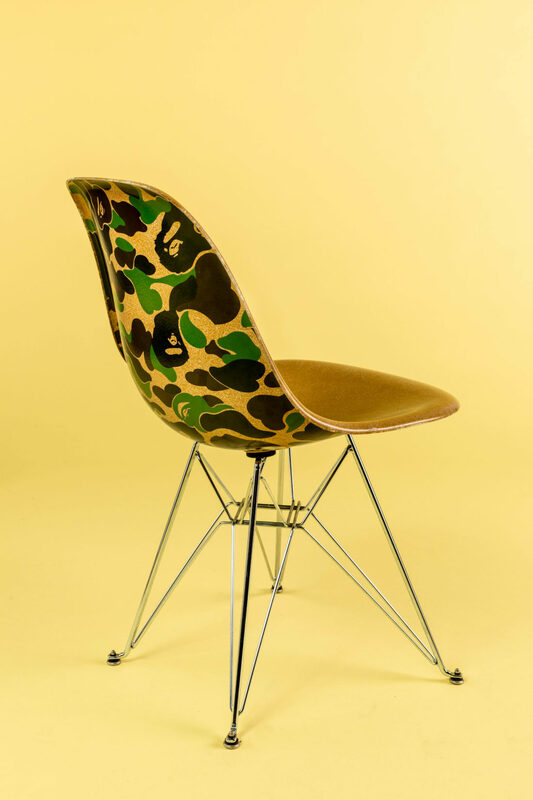 The 2009 version of the BAPE x Modernica Chair, which is included in the prize pack. 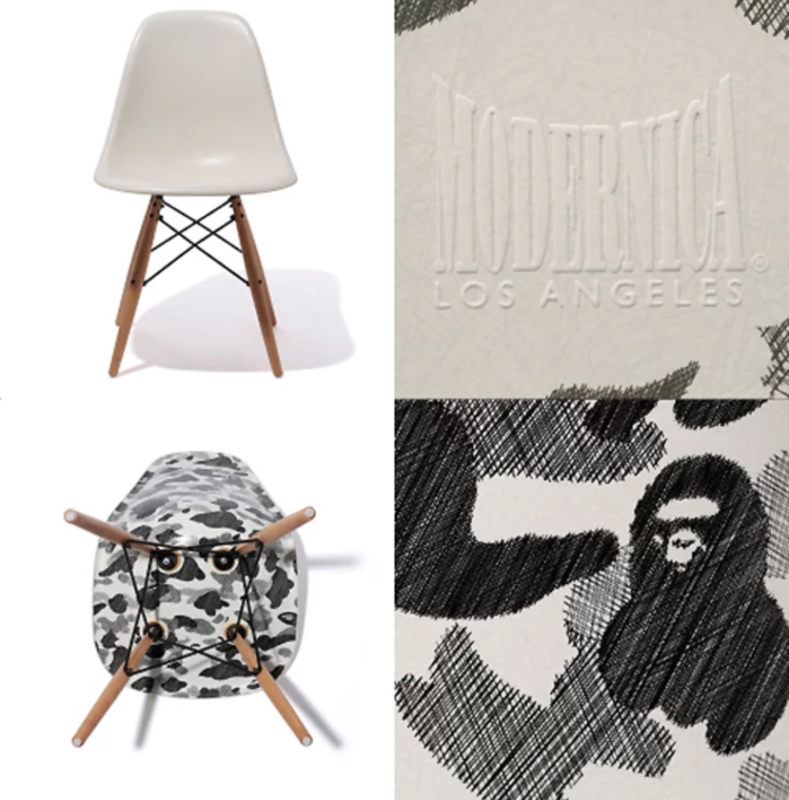 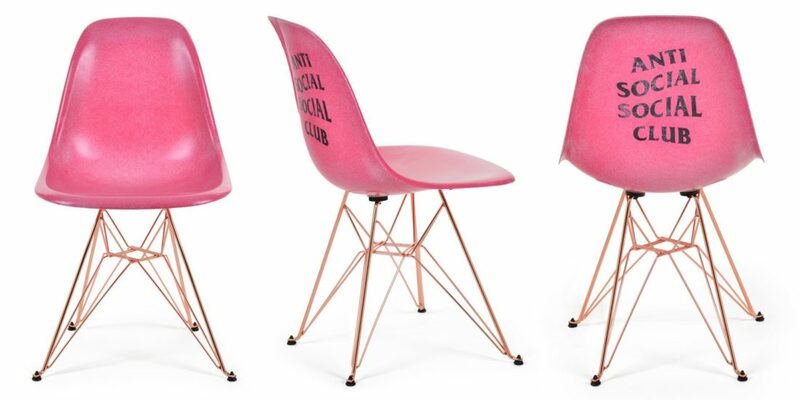 Since the original BAPE collection dropped in 2009, Modernica has tapped a handful of other streetwear brands to produce branded Eames Chairs. 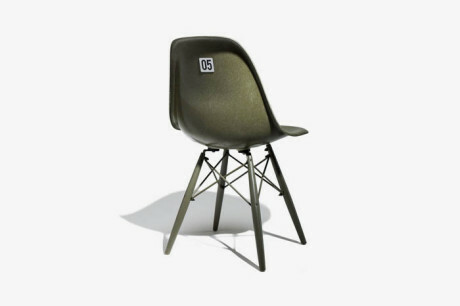 The long list includes Undefeated, Collette, Anti Social Social Club, and The Hundreds, furthering the reach of their most iconic piece of furniture. 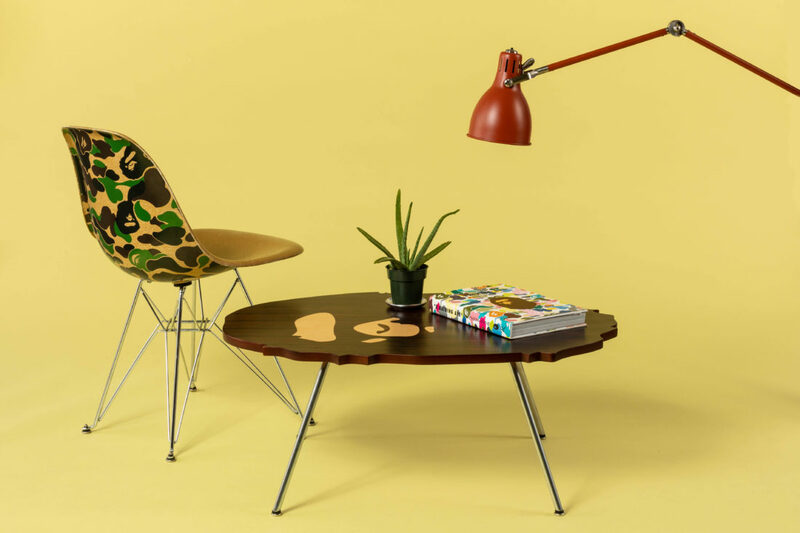 While the classic Eames chair is Modernica’s most recognizable piece of furniture, the BAPE x Modernica Coffee Table that released in 2012 is arguably the most unique and iconic item the two have ever produced. 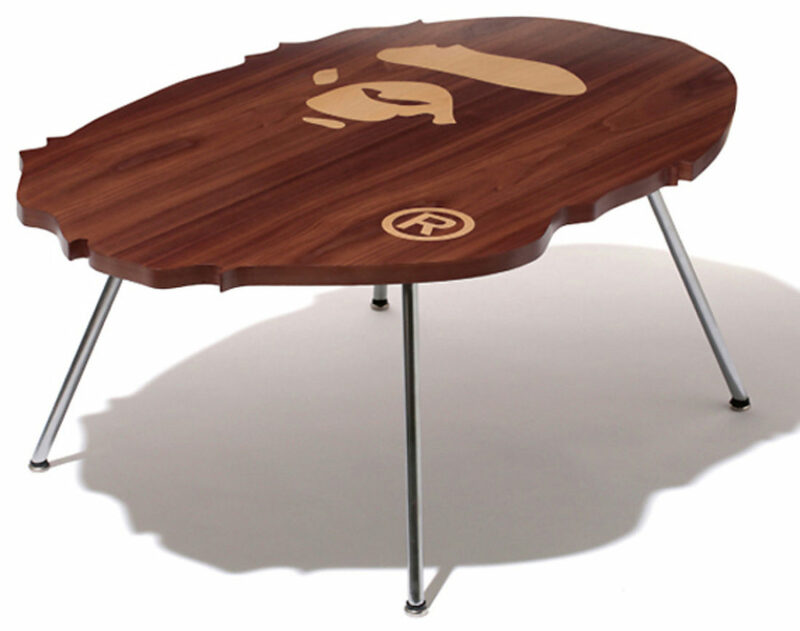 The table was release in extremely limited quantities and was made available via pre-orders only. 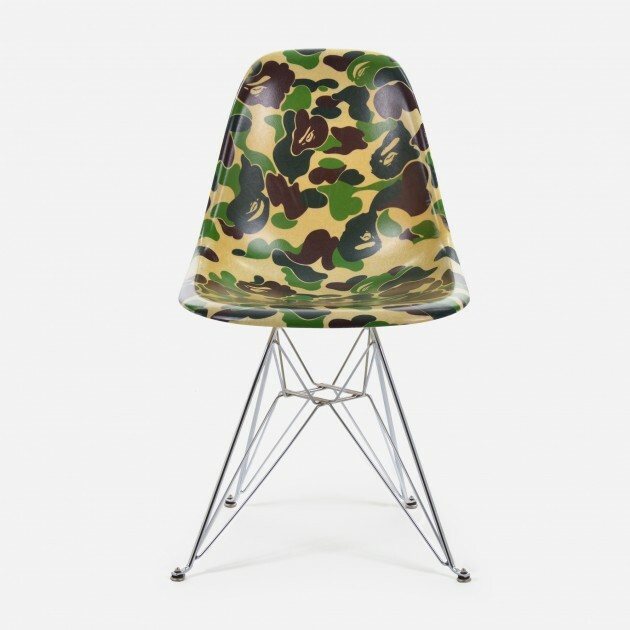 Nigo’s affinity for mid-century modern furniture was on full display, with the table’s custom ape-head design and detachable metal legs. 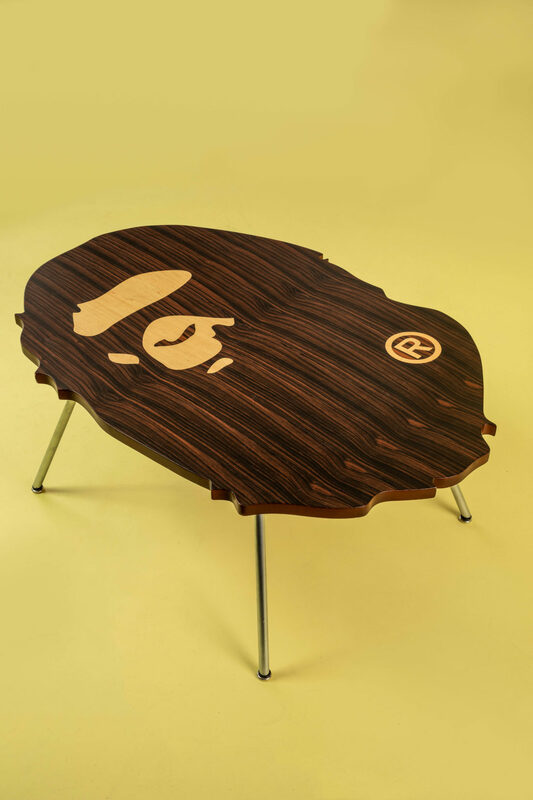 The iconic Ape-Head Coffee Table will be included as a part of the prize pack. 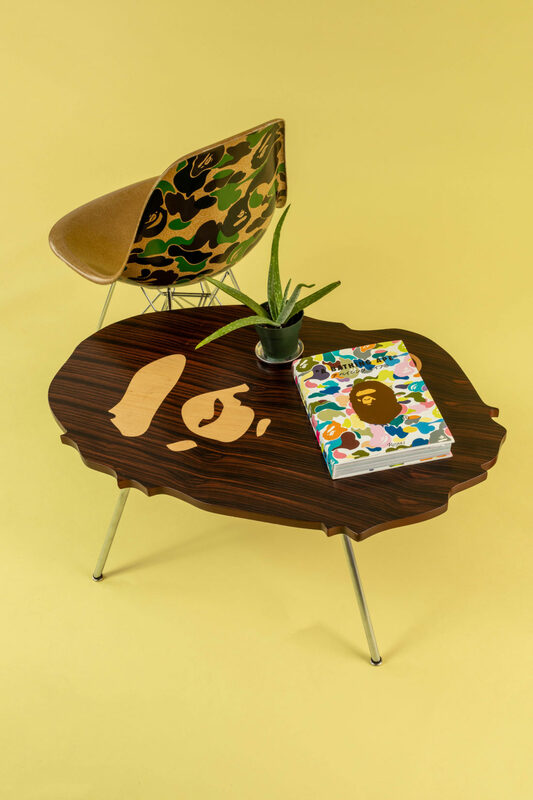 To top off the holy grail of living room furniture, we’re including a BAPE x Rizzoli Hardcover Book in our prize pack. 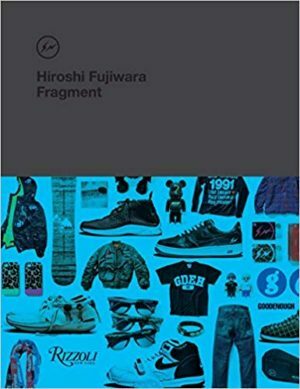 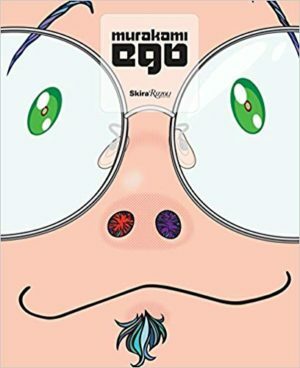 The book was published in 2008, and features a variety of historical interviews and photos detailing the brand’s history up until that point. 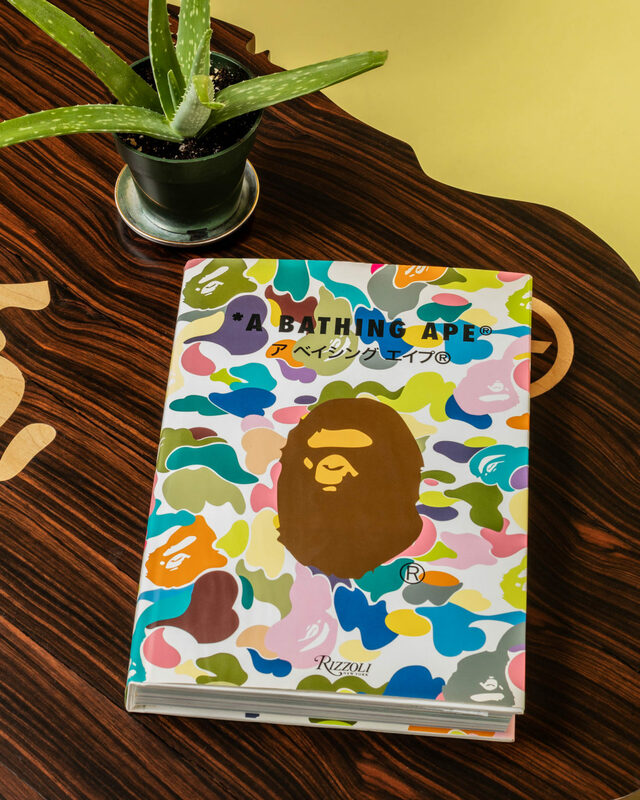 The release of the book which is commonly referred to as the “BAPE Bible” paved the way for future Rizzoli books focusing on streetwear, street art, and various important figures in the industry. 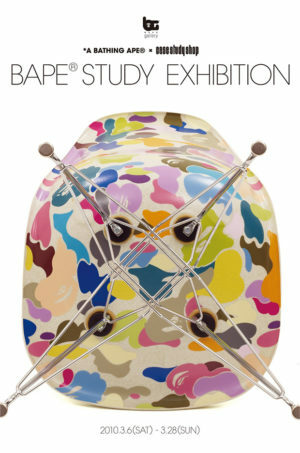 The final part of the prize pack – BAPE’s Multi-Camo Rizzoli Book. 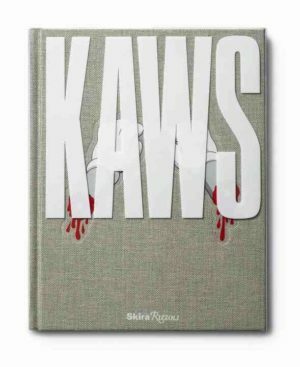 To celebrate the kickoff of StockX Select & BAPE’s 25th Anniversary, we are launching a complete back catalog of BAPE’s e-Mook catalogs. 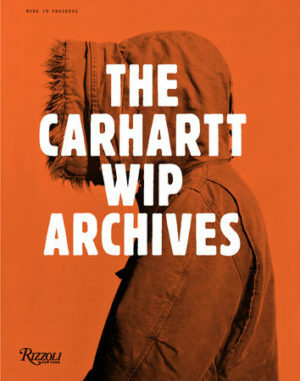 This catalogs feature rarely seen images and product shots from 2005 to present. 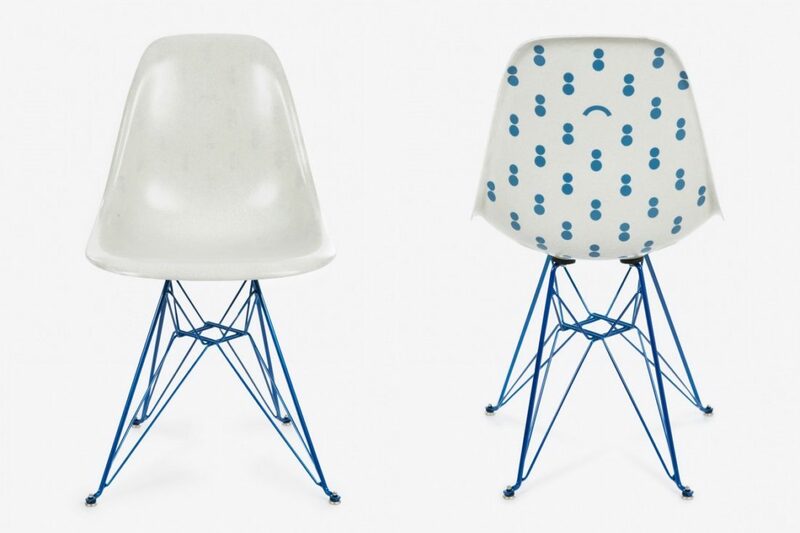 Click here to view them now. 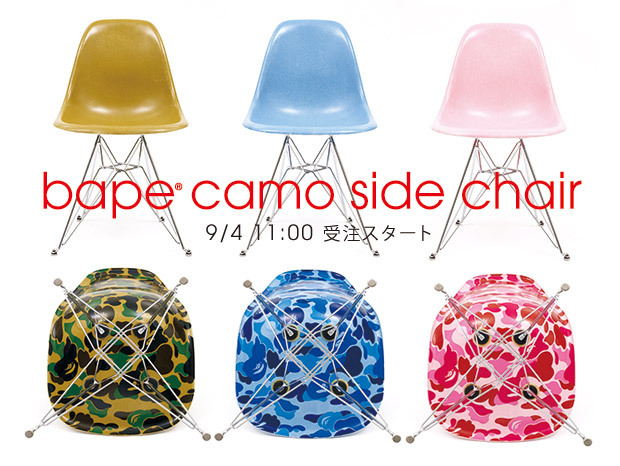 Check back here on Friday, October 12th for the announcement of the winner. 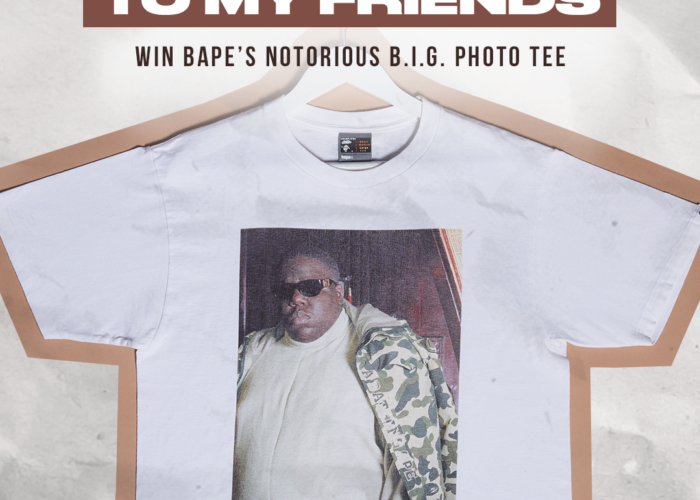 Stay locked to the StockX blog for all the latest news, releases and giveaways. 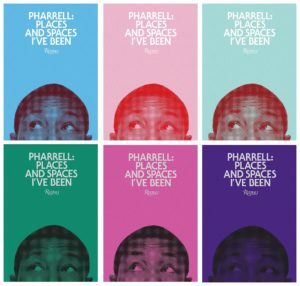 UPDATE 10/12/2018: Congratulations to our winner, Keondre from East Hartford, CT. Stay tuned to the StockX Blog and Instagram account for more StockX Select giveaways coming soon.